“Thanks for the pictures. They are real nice ones. We returned well to Germany (almost missed the plane) and we had some other great days in Israel. Anyhow, I hope you are recovered from our trail till now, since to me you seemed to be pretty exhausted at the last day. 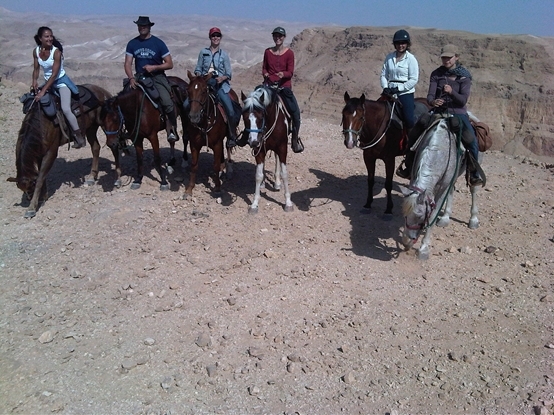 Leaving in Be´er sheva so suddenly it was like a short cut end when we left and you kind of looked like you did´t really believe it when I told you that we really thought it was a great trail and that you did a real good job in organizing.